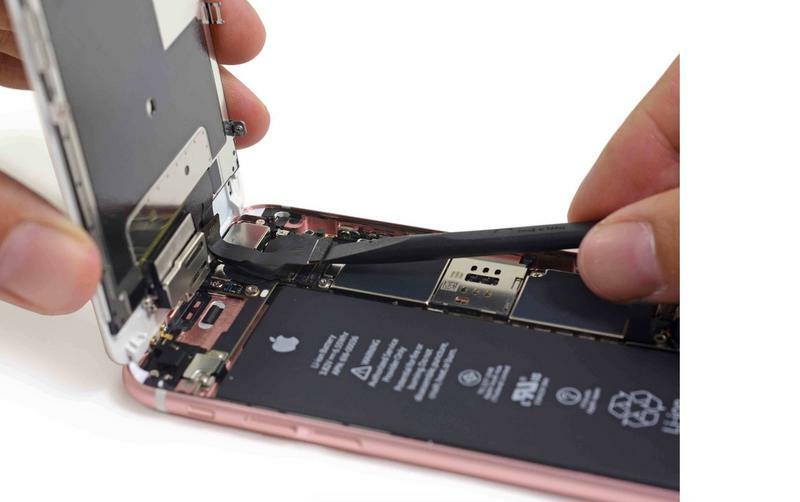 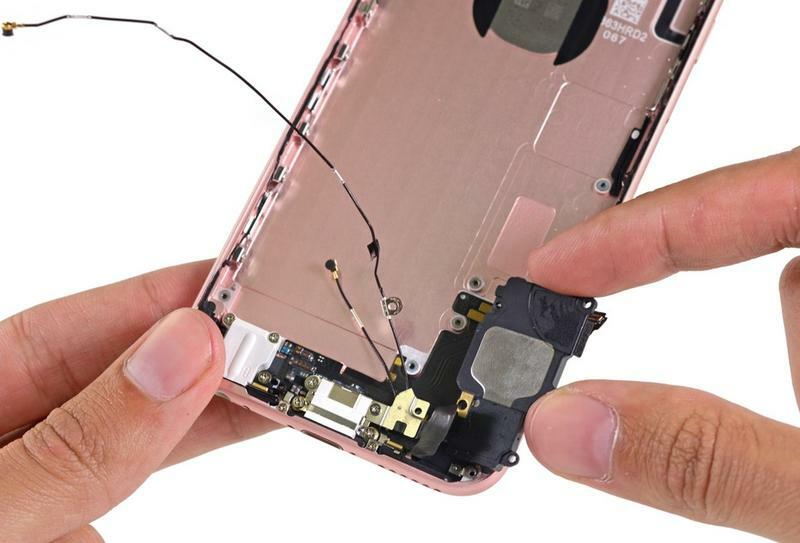 The iPhone 6s and iPhone 6s Plus are officially here, and that means folks are starting to do the regular things they do when phones launch — like tear them open to find out what’s hiding inside. 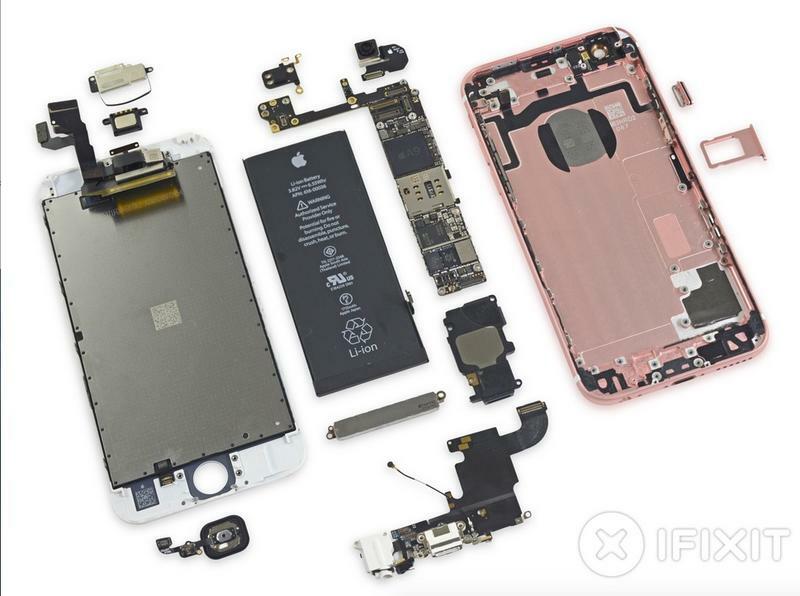 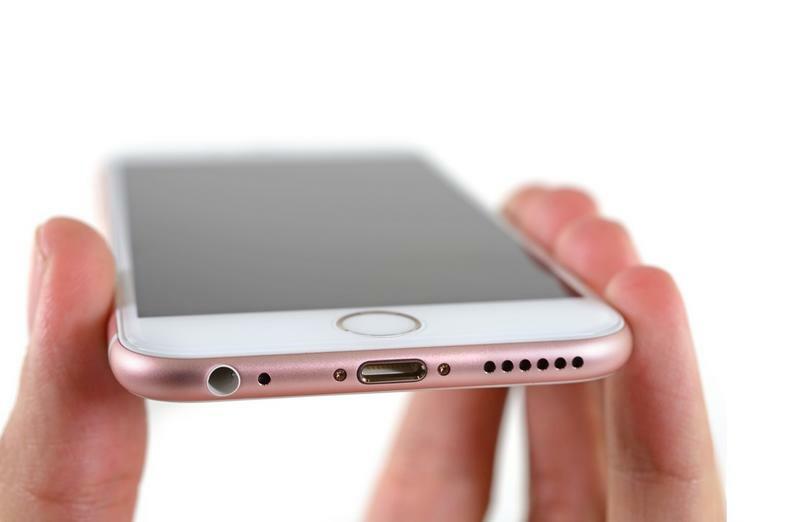 iFixit did just that with the iPhone 6s and iPhone 6s Plus on Friday. 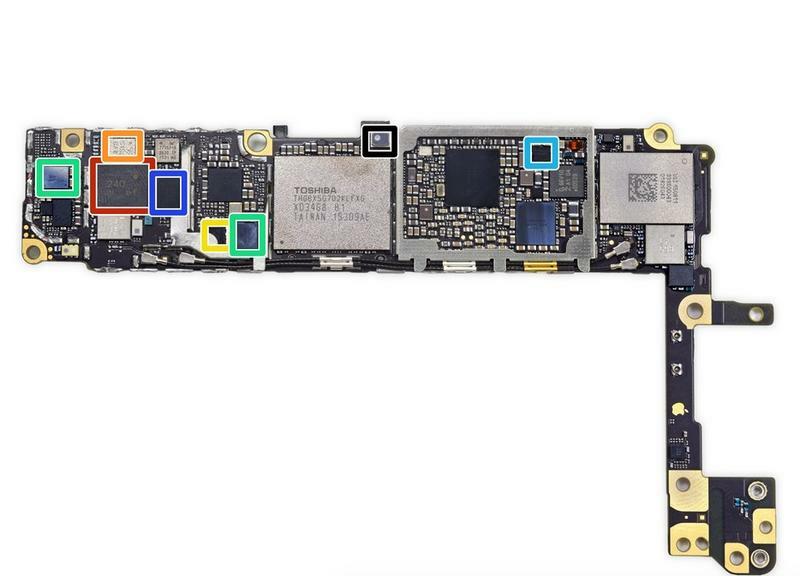 The site shows us a look at some of the internals, which includes the 3D Touch display and the components that enable it. 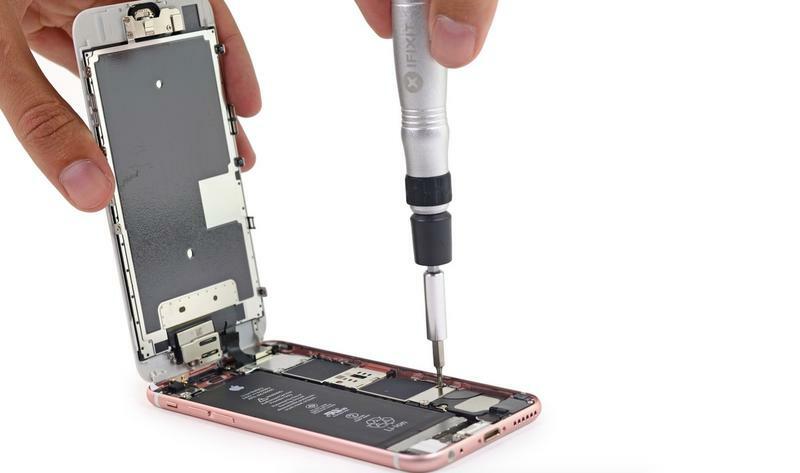 That’s what’s particularly interesting to us, and you can see, thanks to iFixit’s X-ray tool, the Taptic Engine that powers 3D Touch. 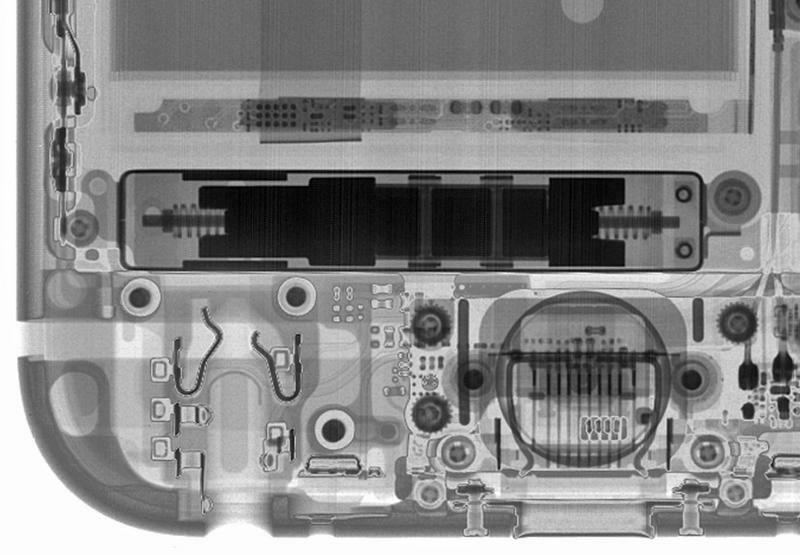 The site points to an “oscillating mechanism,” which is the dark area with springs that you can see in one of the photos above. 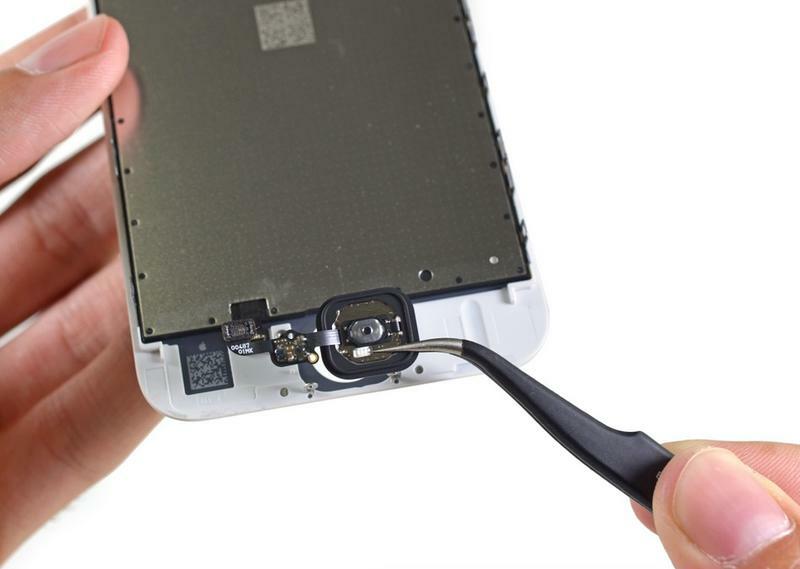 The ultimate goal of iFixit’s teardown, however, is usually to find out just how repairable our gadgets are. 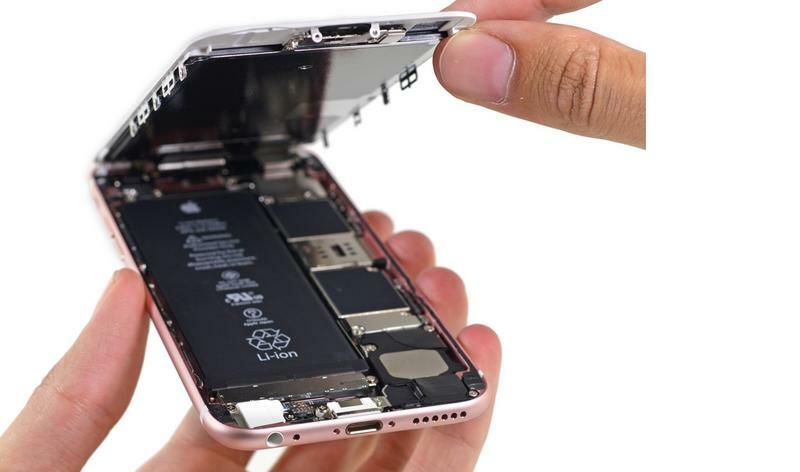 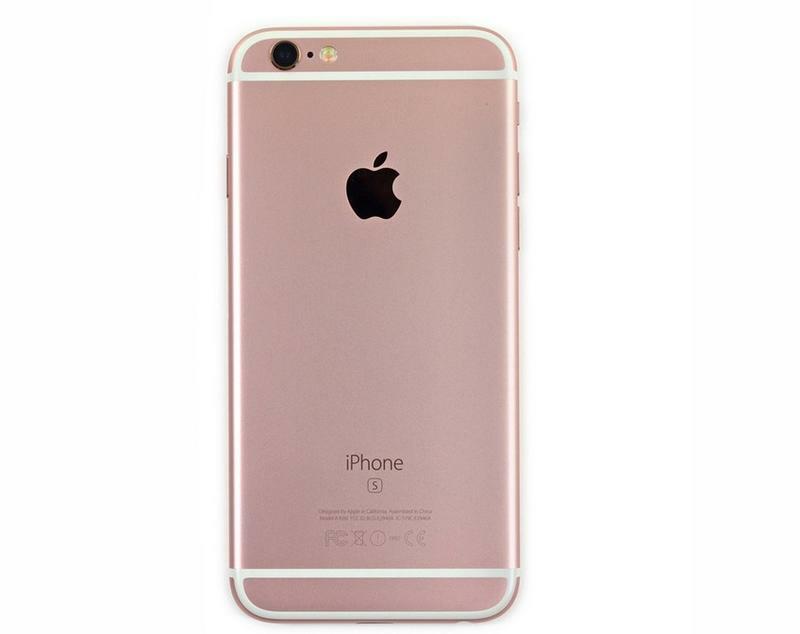 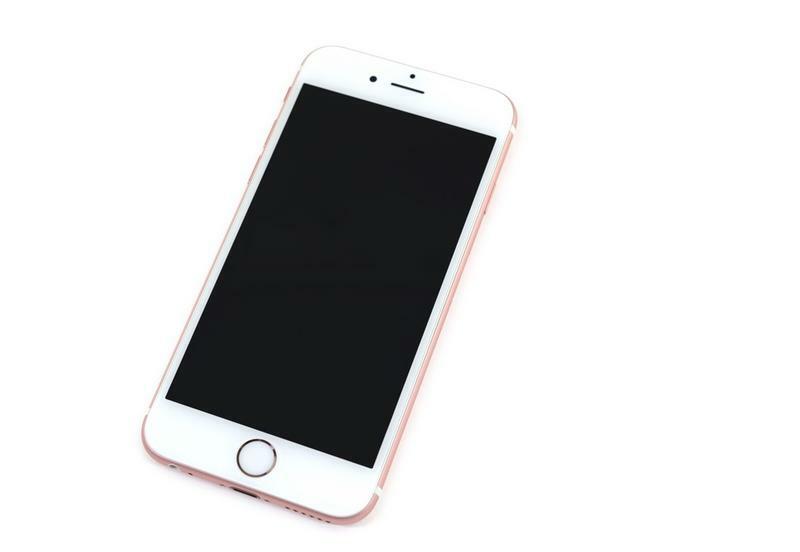 The site found that the iPhone 6s and iPhone 6s Plus are just as repairable as last year’s models, each achieving a score of 7/10. 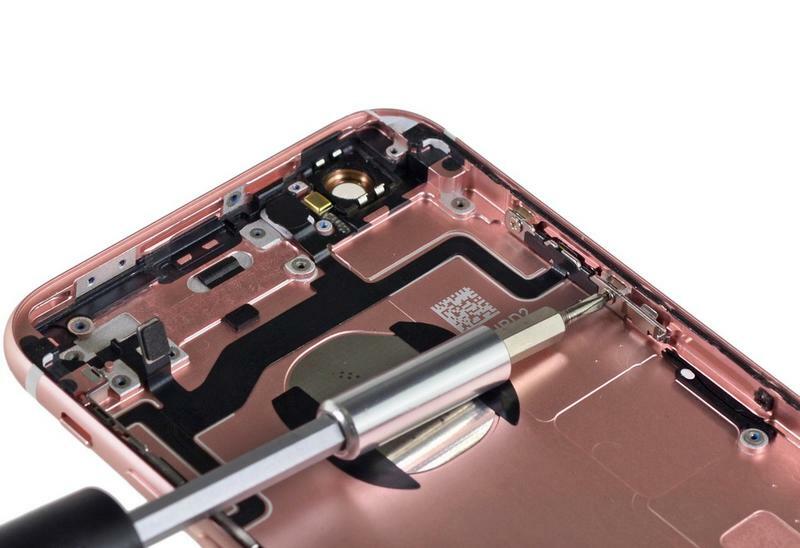 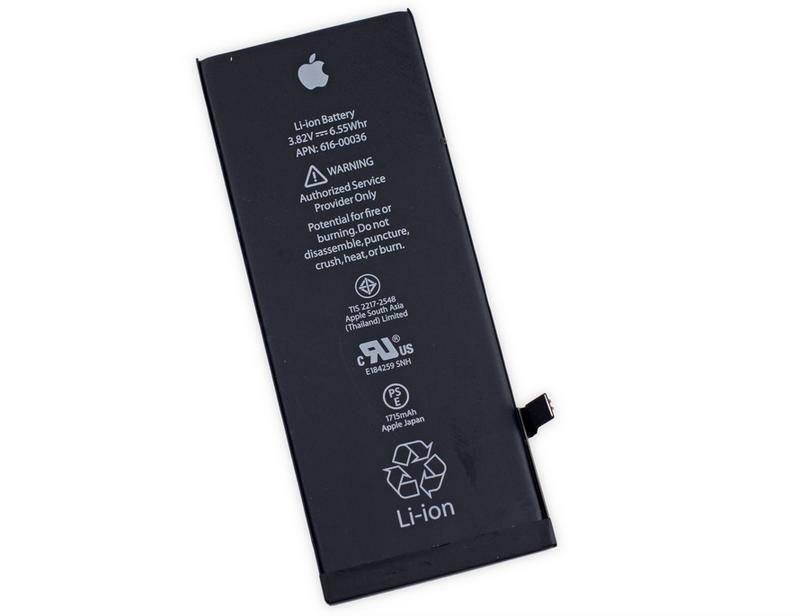 The phones were applauded for the easy display assembly and ability to easily remove the battery. 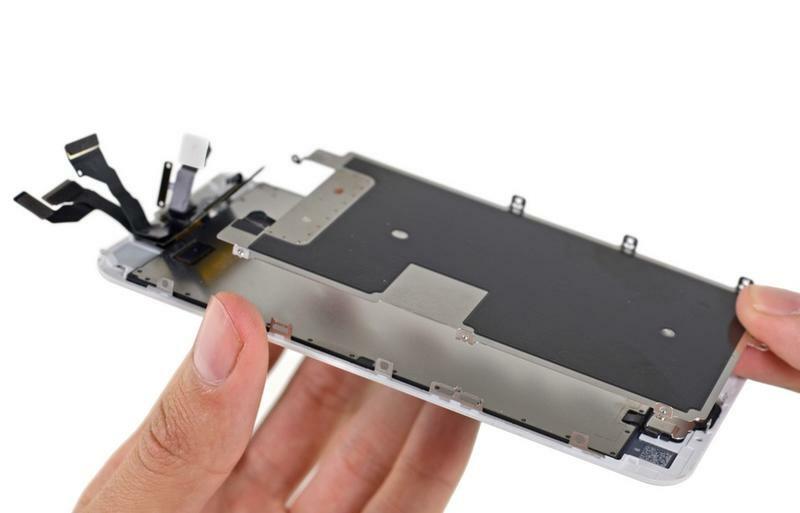 Touch ID requires complicated repairs, however, and Apple was dinged for using proprietary pentalobe screws, as usual.